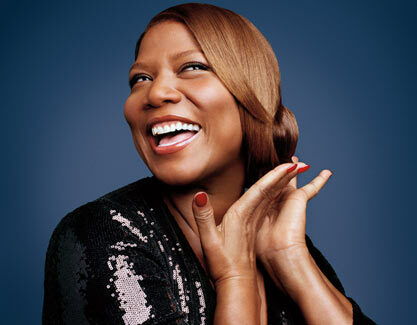 Kicking off the new year with curvy girl fierceness is none other than Queen Latifah. 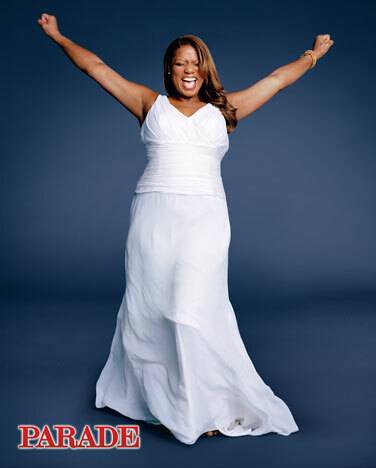 The 37th annual People’s Choice Award host was interviewed by Parade magazine on her career and personal experiences in the entrtainment industry. Queen also does a pretty nice fashion spread in the magazine rocking a black sequin Donna Morgan dress.